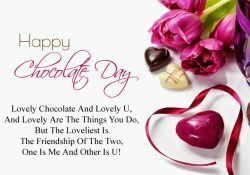 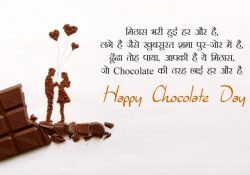 A complete valentine week list 2019 with dates, days and its significance. 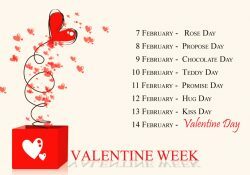 Complete valentine’s week table table sheet. 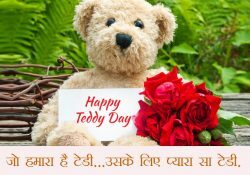 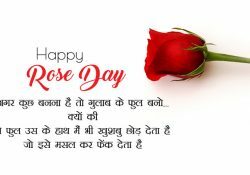 Days are 7th Feb Rose Day, 8th Feb Propose Day, 9th Feb Chocolate Day, 10th Feb Teddy Day, 11th Feb Promise Day, 12th Kiss Day, 13th Feb Hug Day and Finally 14th February Valentine’s Day.